WASHINGTON, D.C. — More than half of the Metrobus stops in Washington, D.C., Maryland and Virginia do not meet minimum conditions required by the Americans with Disabilities Act, according a new Metro analysis, WTOP reported. 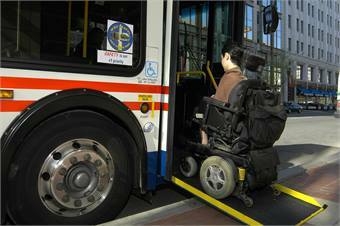 Instead of hopping on the next Metrobus, riders with disabilities have to make reservations for the more expensive MetroAccess service. 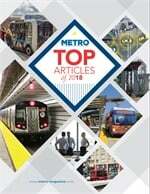 Metro says addressing those stops will take top priority. But most of the work has to be completed by the city, county or state that maintains the sidewalks, not Metro, according to the WTOP report. For the full story, click here.